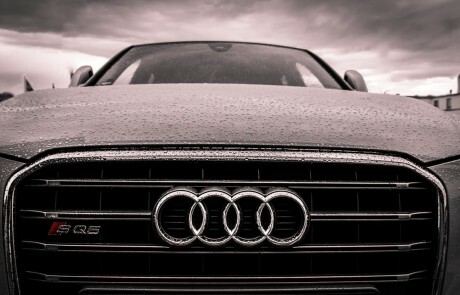 We deliver expert servicing to Audi, Mercedes, BMW & VW models in Surrey. 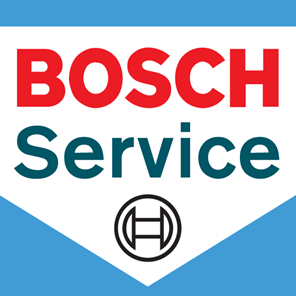 Our Bosch-certified team will deliver a dealer-quality service without the huge price tag. We can carry out every kind of car repair, from general repairs, body work or brakes and ABS. Call us today to find out more about our wide range of car care options. 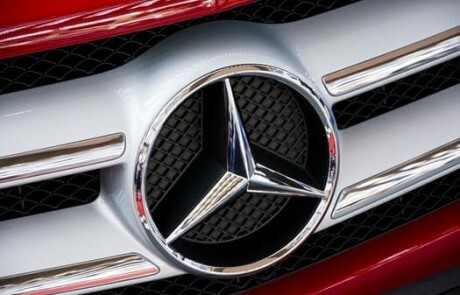 Our team are trained and certified by German engineering giant Bosch to provide the best car care services in Surrey. 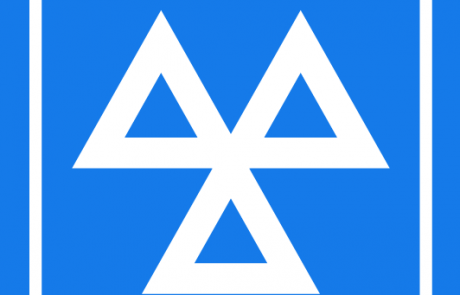 Our workshop uses the latest diagnostic equipment from Bosch to give you the most thorough, scientific service available, and our garage is frequently audited to ensure we continue to meet the high Bosch standards. An independent, local workshop with years of experience serving Ashford’s drivers. Our friendly, professional team will provide every possible assistance and our no-pressure diagnostic services mean you won’t feel pressured to pay more. Trust us to provide honest, expert advice based on 32 years of serving our local community. Boxer Motor Works is proudly offering the Mobil 1 range of oils- innovative motor oils scientifically developed and tested to deliver great results. Our garage has been approved to provide these world-leading motor oils, another way Boxer Motor Works delivers peak performance in your car. We’ve been proudly serving Surrey, Ashford and Hounslow for 32 years- there’s nothing our team of experts can’t handle. We perform the most thorough car servicing on the market, with the latest computer equipment, to keep your car running smoothly. Give us a call today to find out why we’ve been Ashford’s go-to garage since 1985. 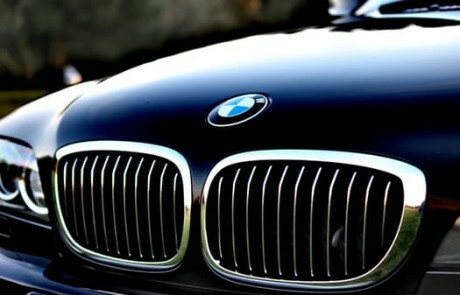 BMW, MINI, Mercedes, AUDI, VW and Porsche servicing and Repair Specialists in Surrey. Since 1985. Contact us for a car service in Surrey and discover what we can do for you. Boxer Motor Works, Challenge Road, Ashford, Middlesex, TW15 1AX. Just a few words of thanks to your team in response to the servicing and maintenance work you have carried out on my 320cd for the last 3, as a high mileage car with well over 300k on the clock it needs regular servicing and it’s comforting to know that I can trust your judgement and experience. I have full faith in Boxer Motor Works for fast, reliable work at well below main dealer rates, yet at least as thorough and with a more personal service. I just wanted to say thanks for the work you did on my E46 M3, the car is running like a dream and without your sound advice and expertise I can’t see how this would have been possible. Everyone involved was hugely professional and friendly; I could tell that the team are all proper mechanics that are really enthusiastic about their work. Add this to the bonus of being fantastic value for money and, suffice to say, I wouldn’t trust my car with anyone else. “I am writing to thank you for fixing the gearbox problem on my BMW 525. The BMW dealer’s advice was to change the mechatronic controller but luckily I learnt of Boxer Motor Works in Ashford through the Internet. You were able to respond quickly, have the car towed to your workshop and fix the problem at a much lower cost without the need to replace the controller. The gear change is much smoother and the car is now once again a joy to drive! You and your colleagues were most helpful and informative about your diagnosis of the problem and its possible solutions. It was pleasure dealing with you and I am delighted that I am no longer dependent on BMW dealers who are expensive and will not even look at a problem without a four week notice! Just a quick thank you for the excellent service that you and the team have provided me for the last 2 years (and for many more to come). I thought I would comment on the Autologic tune for my BMW 325i. The car is now so much better to drive, a complete change for the better and far more responsive across the whole rev range, with no flat spots especially those that were annoying me in the lower gears. Really impressed and a great job from Boxer Motor Works. A quick note to say thank you. I had my BMW 120d tuned and the results are excellent. Better fuel consumption and brilliant performance. I’m sorry to say I sold my old Mercedes SL earlier this year and got myself a new car. Thank you for all your excellent work on the old SL you saved me a fortune and always gave me wonderful service. “This is just a quick message to thank you and your team for your professional service earlier this week. Having decided not to return to franchised Merc dealers due to their lack of value for money I was pleased to have found a local company offering equivalent back-up for a much more reasonable price. I found your organisation very efficient and the car was handled back in pristine condition. Just quick note to say how grateful I am for the excellent service I have recieved from you over the past year. with particular emphasis on emergency repairs which have been carried out extremely efficient. You can mark yourselves down as 10/10 for customer service and satisfaction. We are part of a network of highly skilled customer focused garages. Working to Bosch quality standards and an office of fair trading approved code. Our Ashford Middx/Surrey workshop is conveniently placed within the M25, M4 and M3 West London triangle.